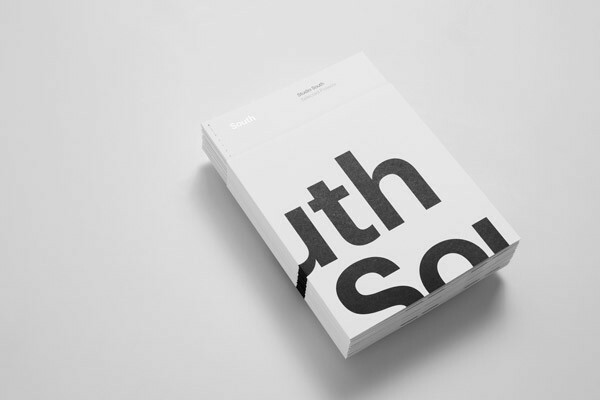 The new brand identity of Studio South. 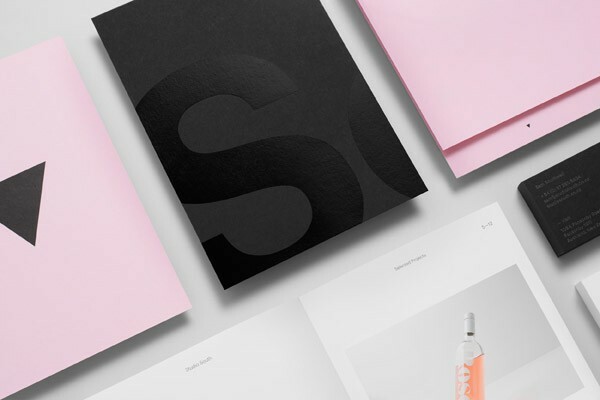 After a new name and website launch, the creative team of Studio South developed a new brand identity that reflects the approach and progression of their portfolio. 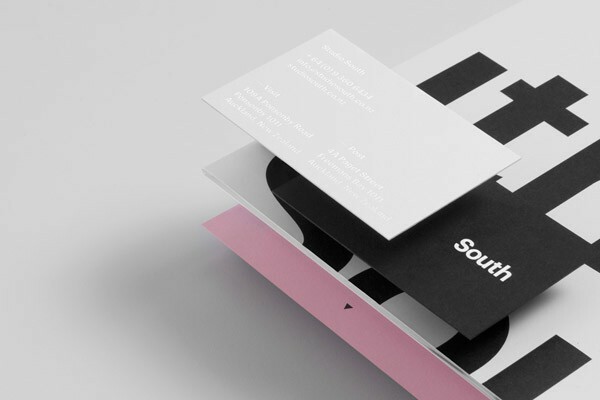 Studio South’s new brand identity. 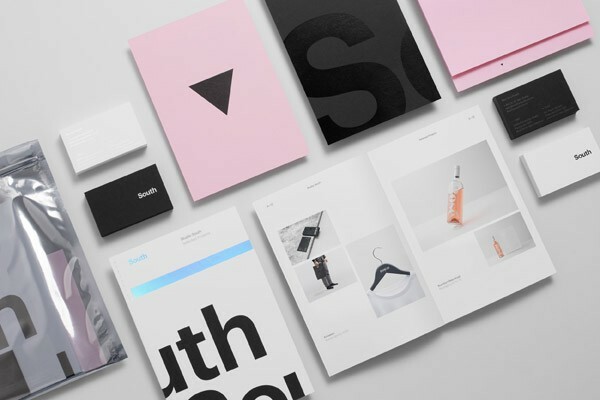 Studio South (formerly APLUS) is a design consultancy located in Auckland, New Zealand. 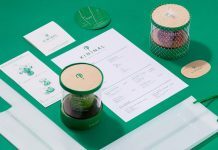 The studio is specializing in strong conceptual thinking and carefully crafted design in order to help businesses through customized brand solutions. 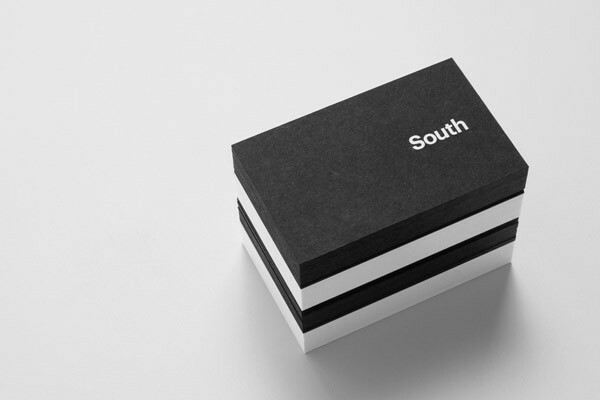 Each aspect of Studio South’s new identity was carefully considered, paying extra close attention to the execution of all printed matters. 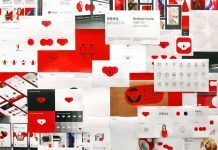 Below you can see some examples of the sophisticated result. 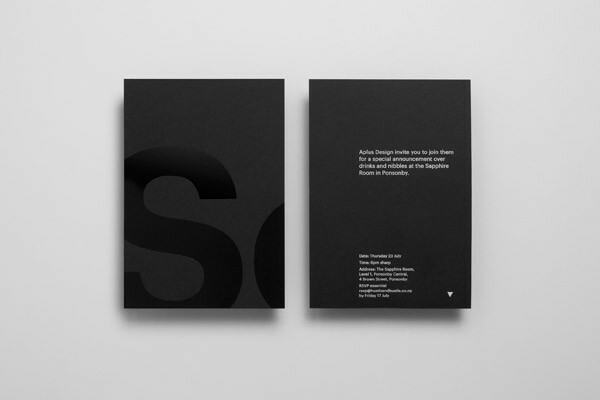 For further information about the Auckland based studio, just visit their website. 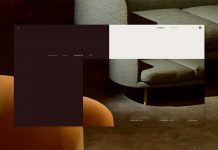 Their portfolio is equipped with a fine selection of outstanding design projects created for a variety of clients. 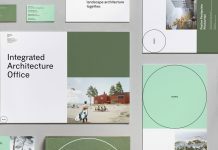 A clean visual language that reflects the progression of the studio’s portfolio and approach. 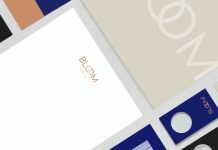 The business cards along with some branding materials. 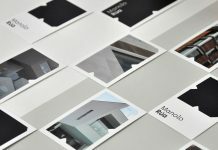 Close up of some branding materials. 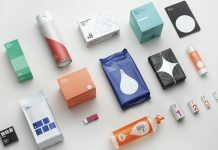 Modern and clean print design. 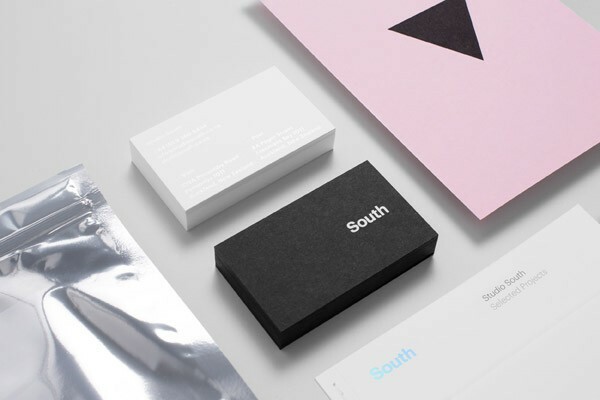 An example of the Studio South rebranding project. 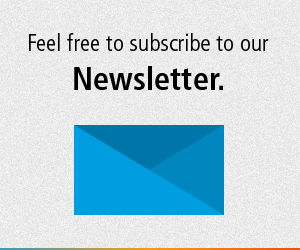 Are you looking for more inspiring projects? 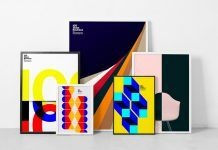 Do not hesitate and visit our Graphic Design and Branding categories.